Suffering from cold hands is never nice especially when you're swimming. No longer being able to catch the water properly because your hands have become numb is not something you should have to deal with any longer. 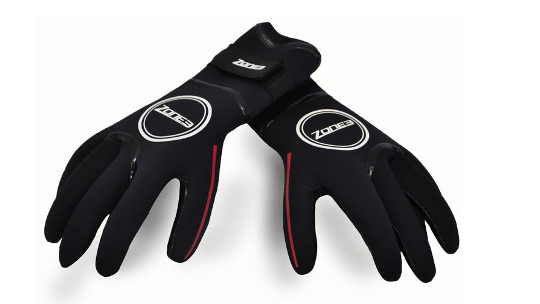 Zone3 have designed Neoprene Heat-Tech Warmth Swim Gloves with specialist technologies that minimise water entry and keep your hands as warm as possible. The 3.5mm thickness of the gloves means they are slightly thicker than Zone3's standard gloves giving them an extra insulating layer with a titanium lining which reflects the body's heat, in turn, increasing warmth. 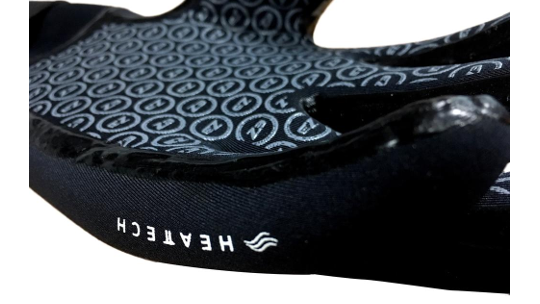 Zone3's Smoothskin Waterblock system works alongside the velcro strap to minimise the amount of water that can enter the glove for the best possible performance. The seams are glued, double-blind stitched and then liquid sealed on the external side to help ensure they are watertight and durable. 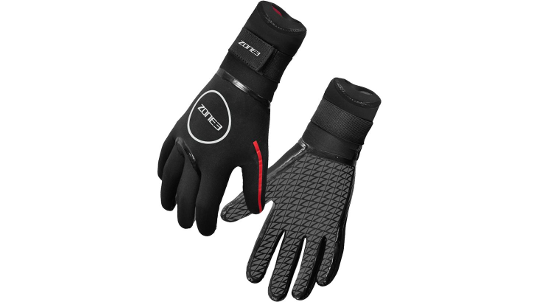 The Zone3 Heat Tech Gloves also have a unique Smoothskin Waterblock system at the top to help keep water ingress to a minimum as well as a Velcro strap to help minimise any water entry. They also feature a durable 3D printed palm to help with grip and catch in the water.